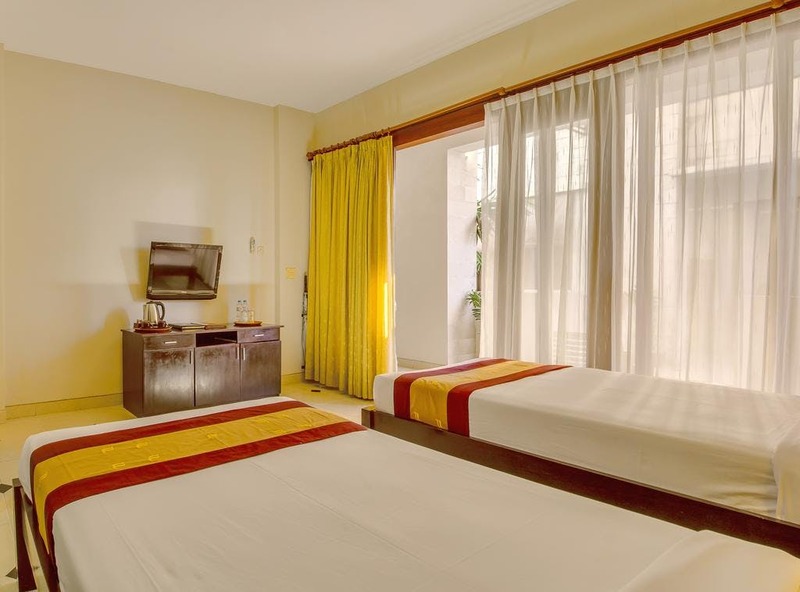 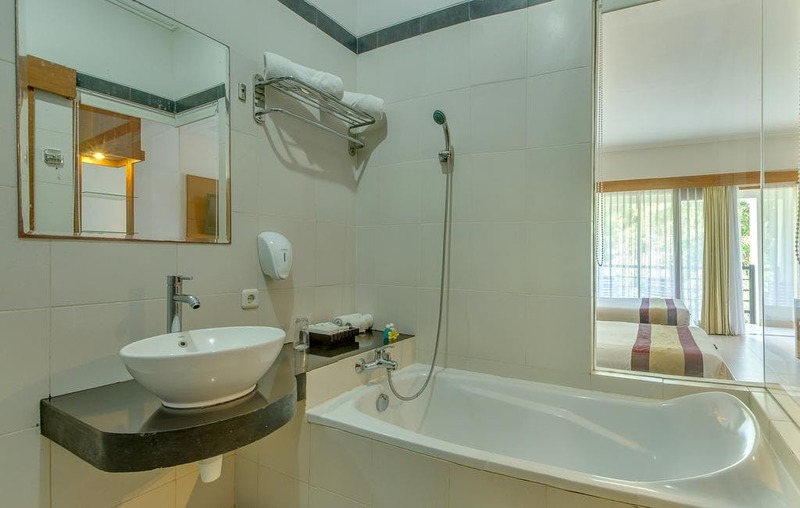 Click here to get unbeatable price for this hotel. 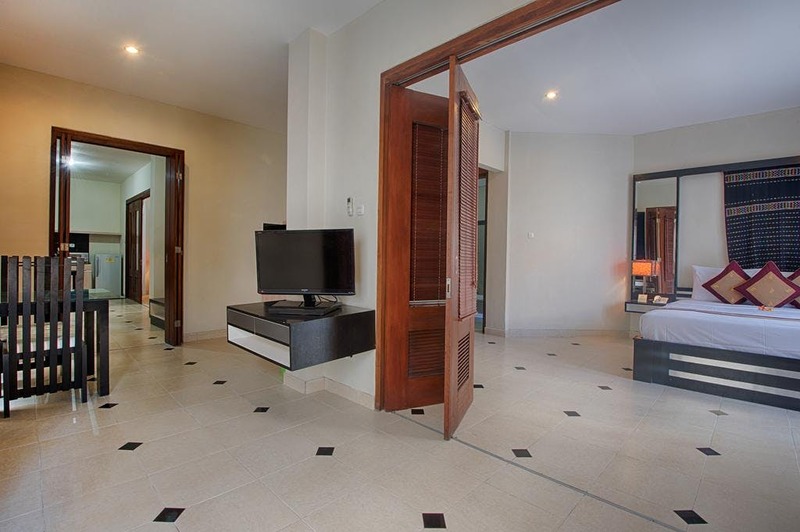 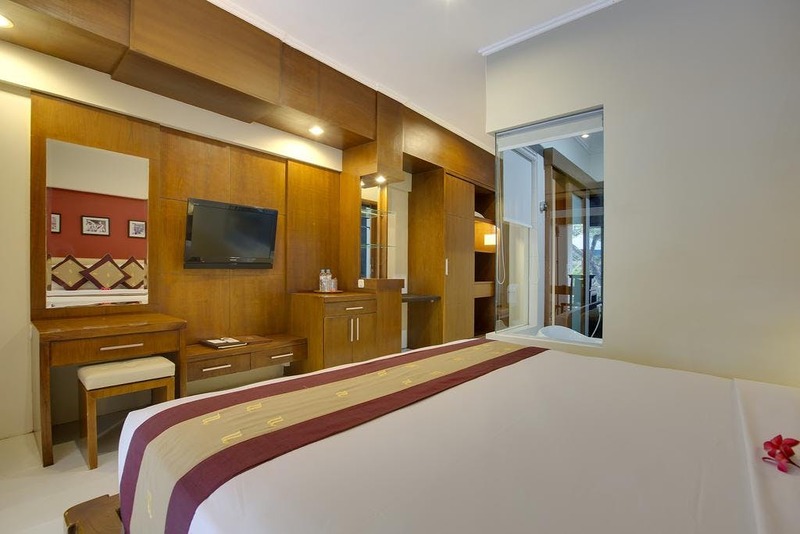 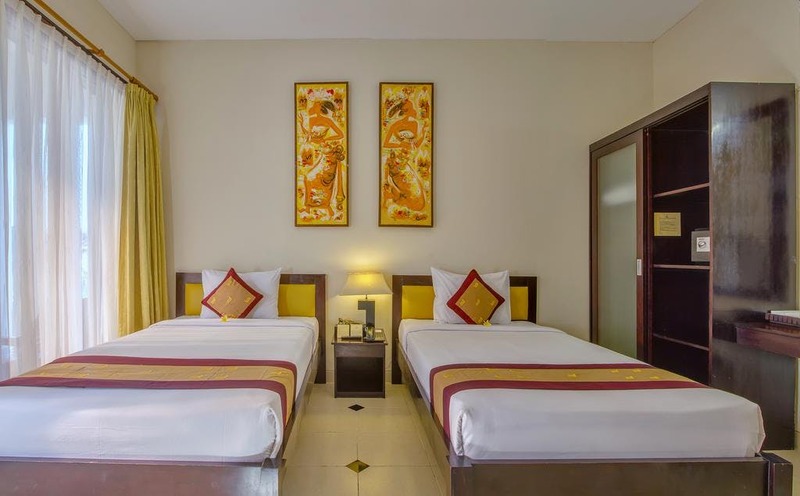 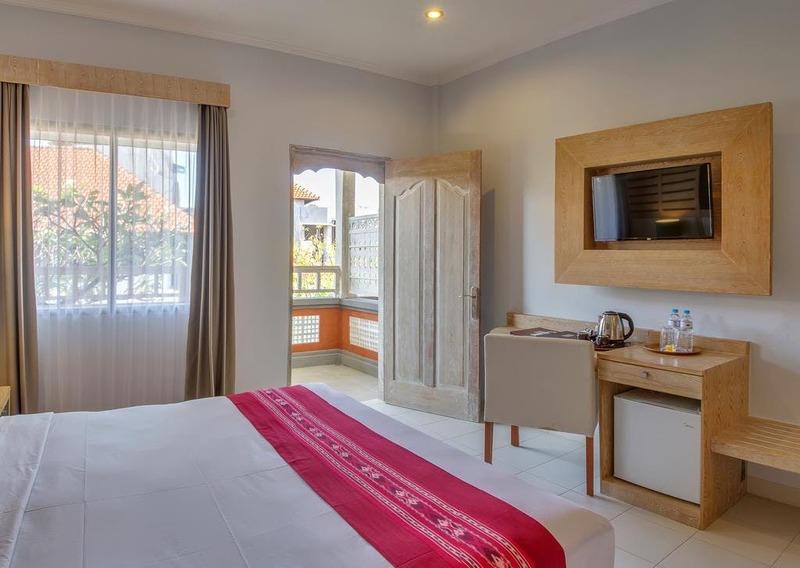 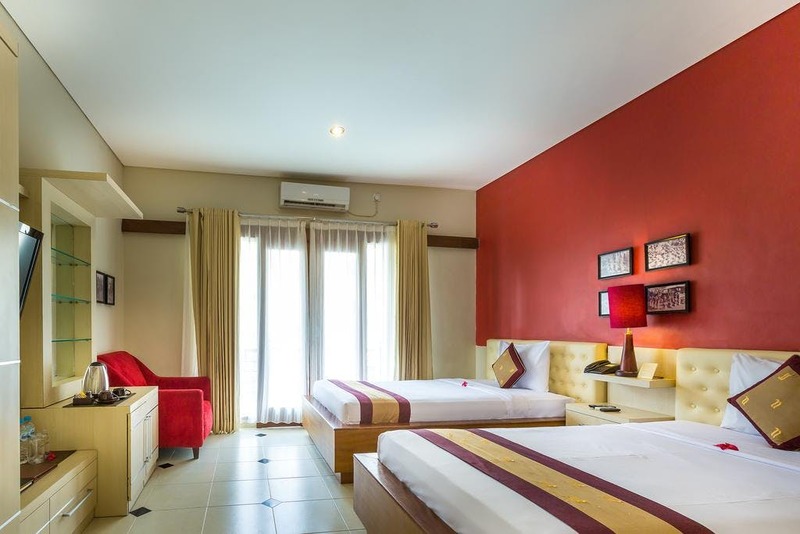 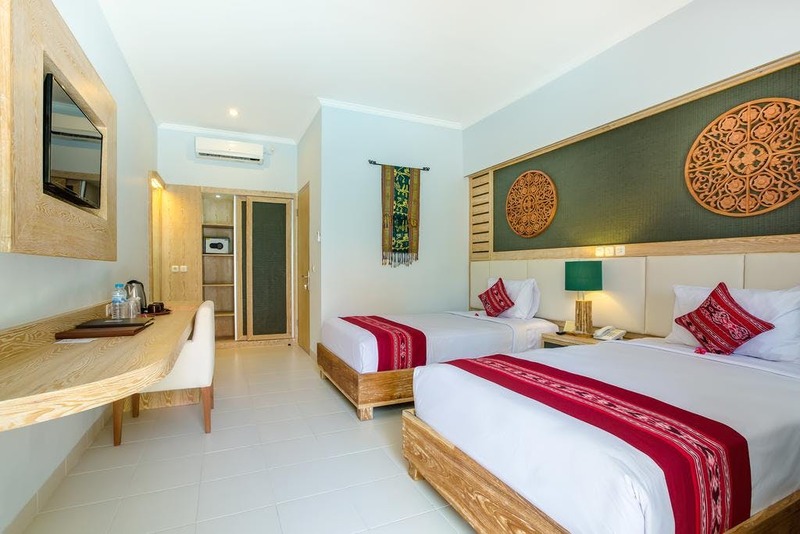 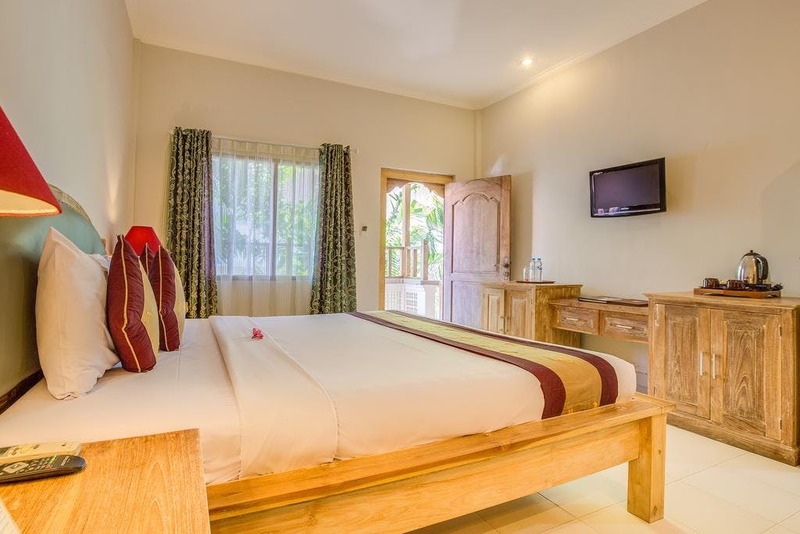 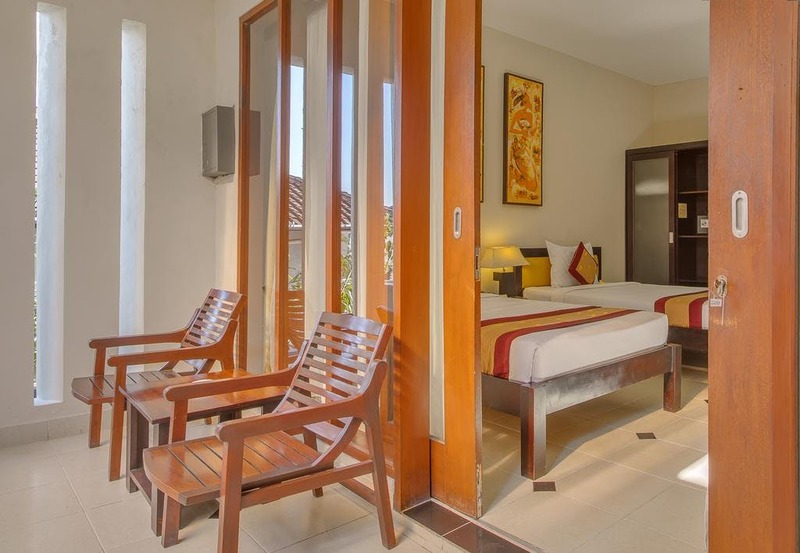 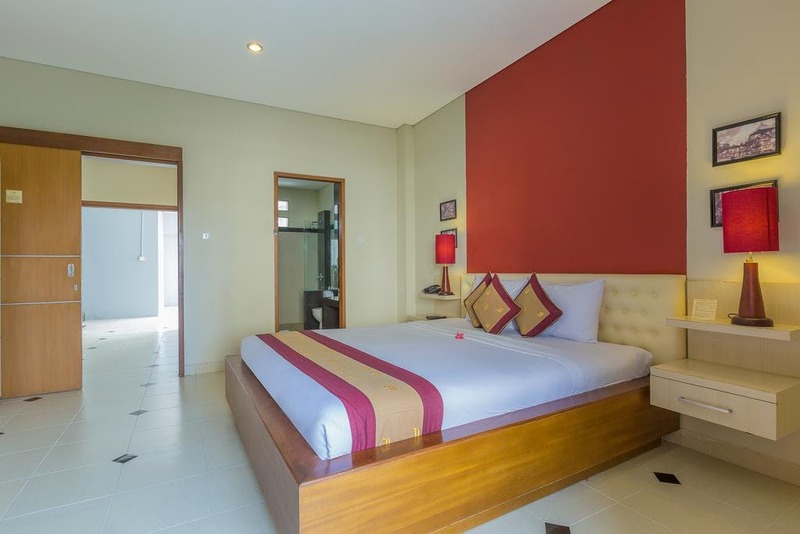 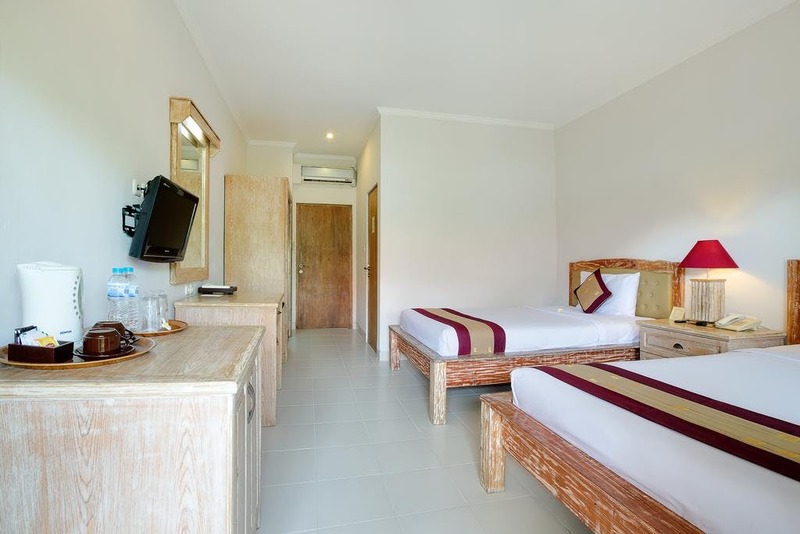 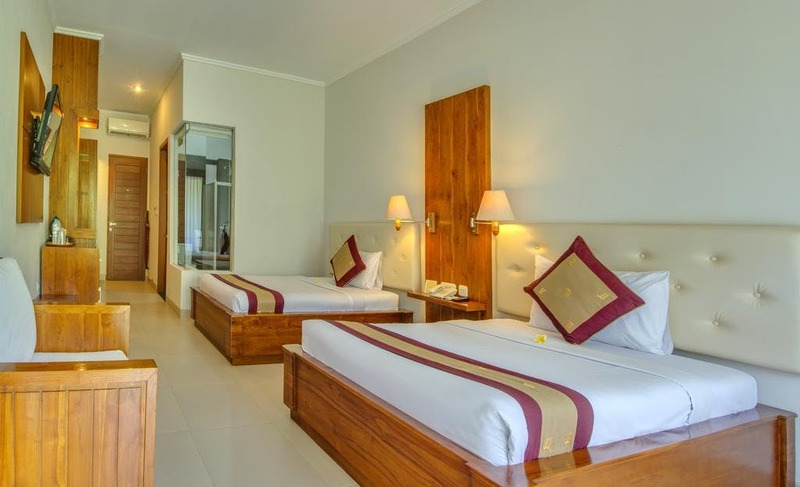 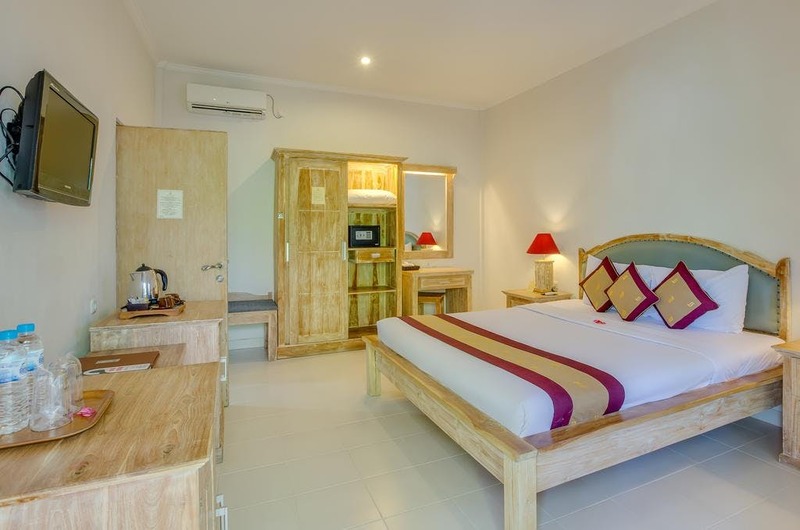 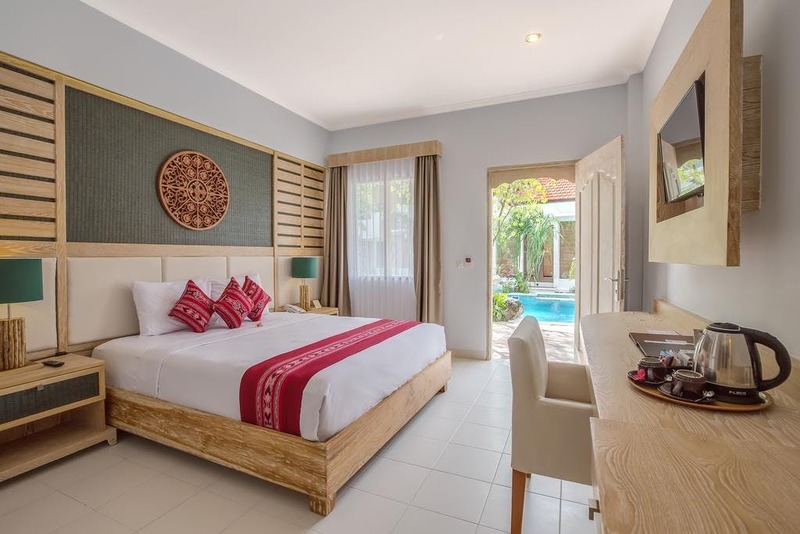 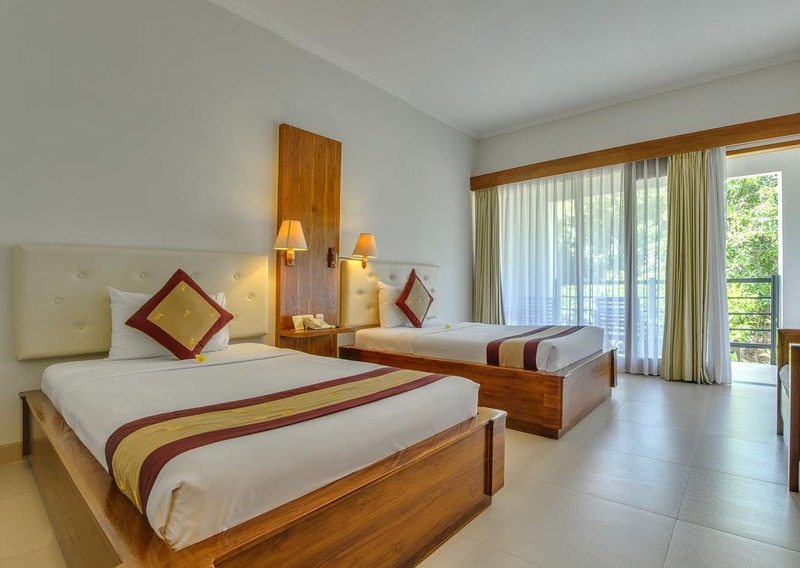 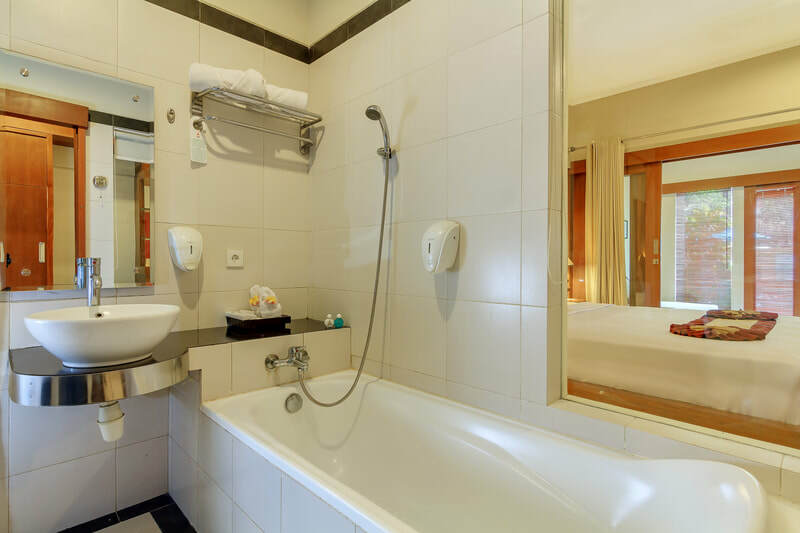 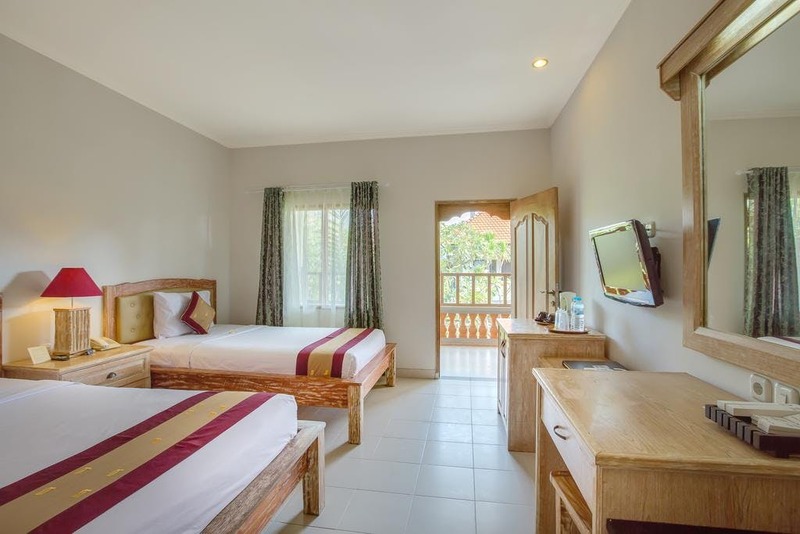 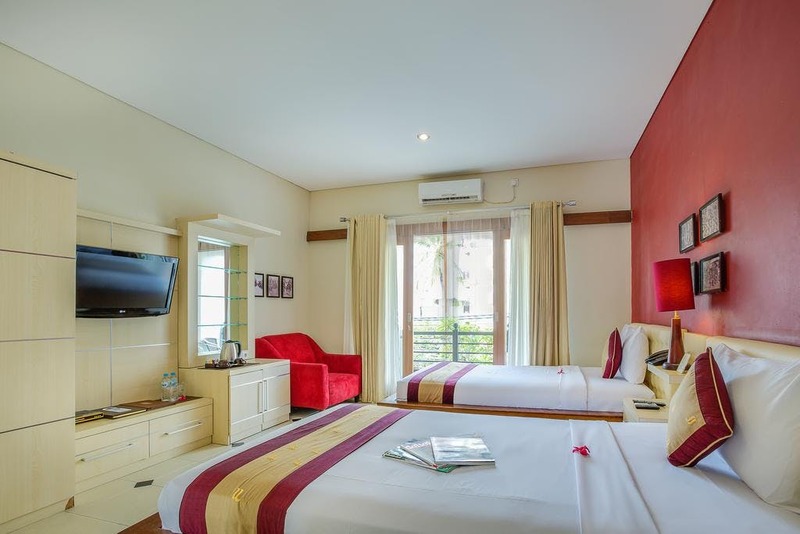 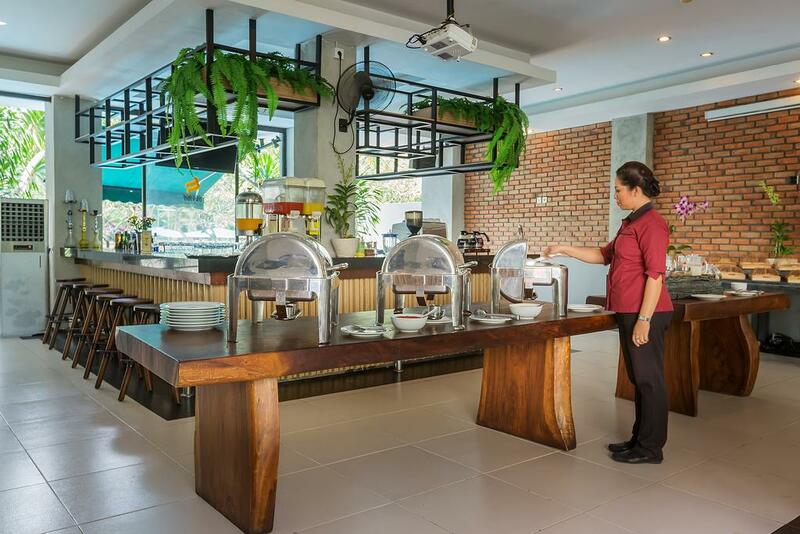 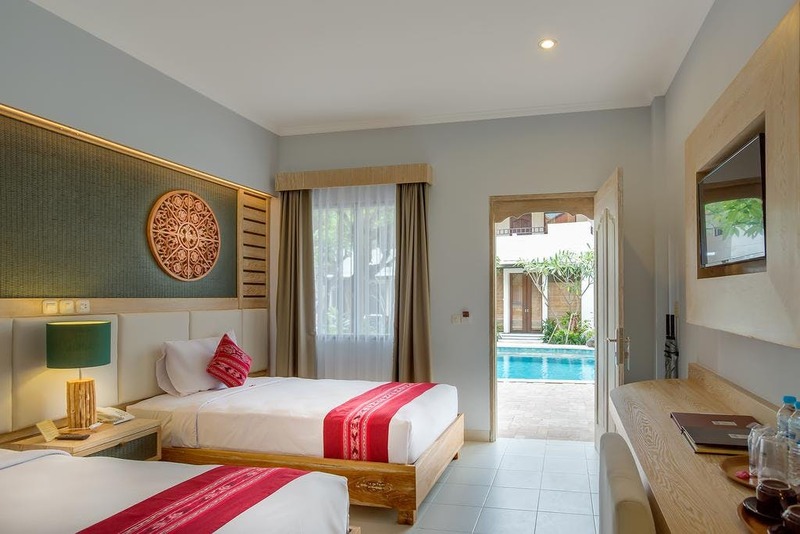 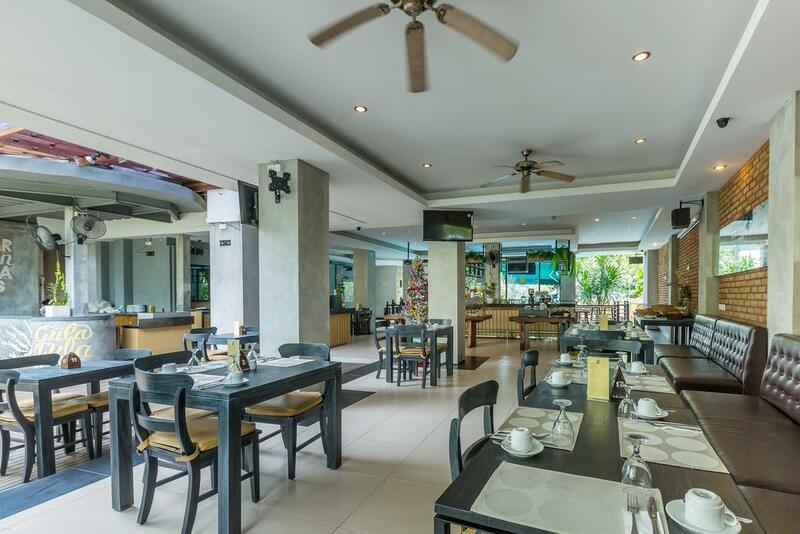 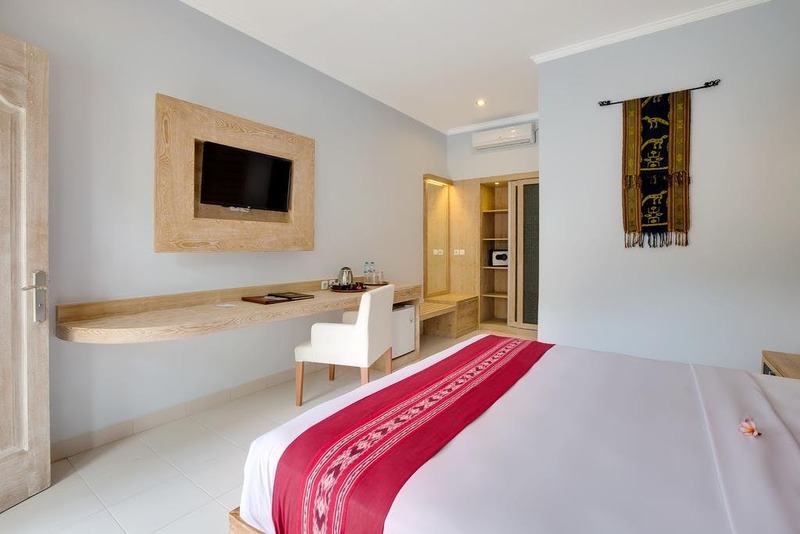 ​Located within the colourful tourism district of Legian, Baleka Resort & Spa is close to just about everything that makes for a great Bali holiday. 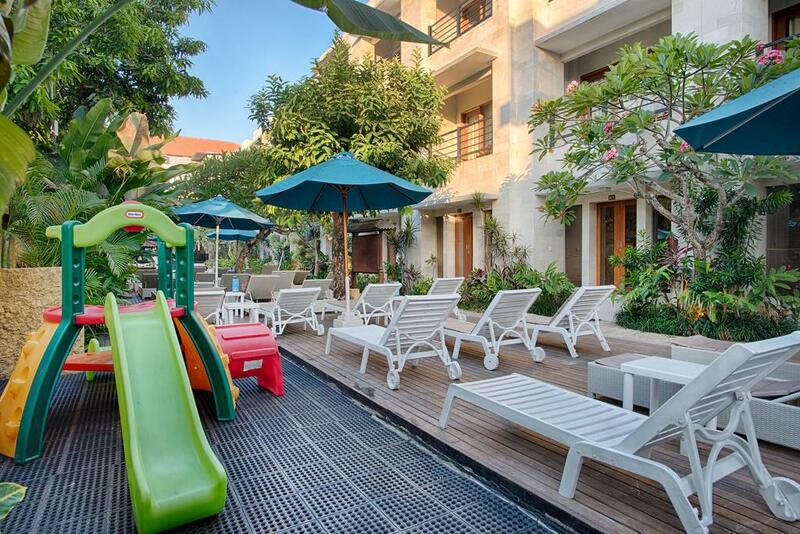 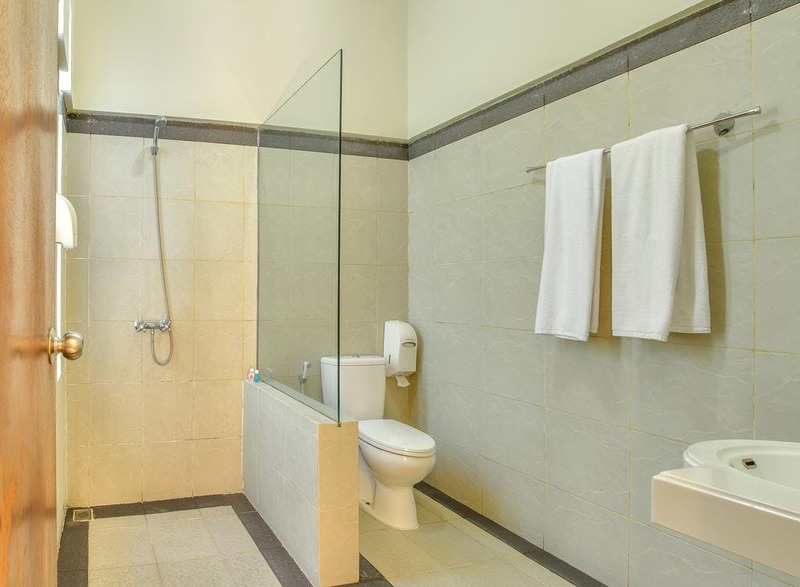 This family-friendly property offers a choice of stylish room categories to anticipate all travel needs. 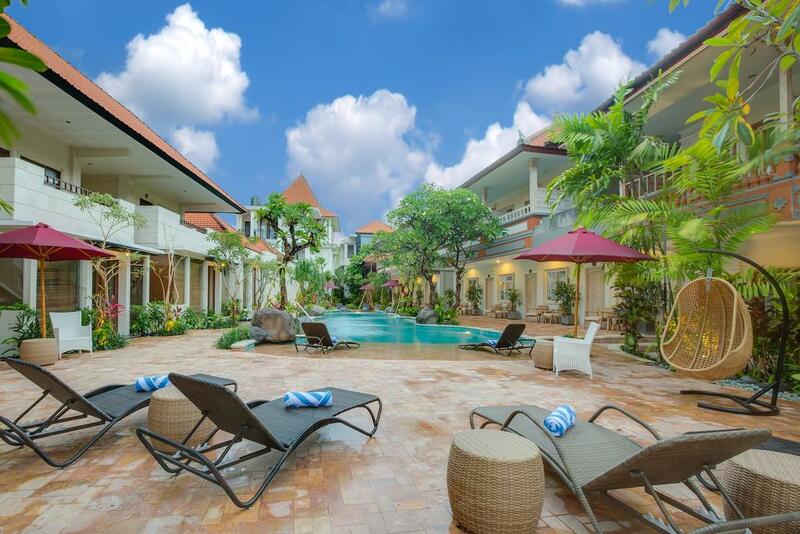 It is a comfortable home base where guests are welcomed with warm Balinese hospitality. 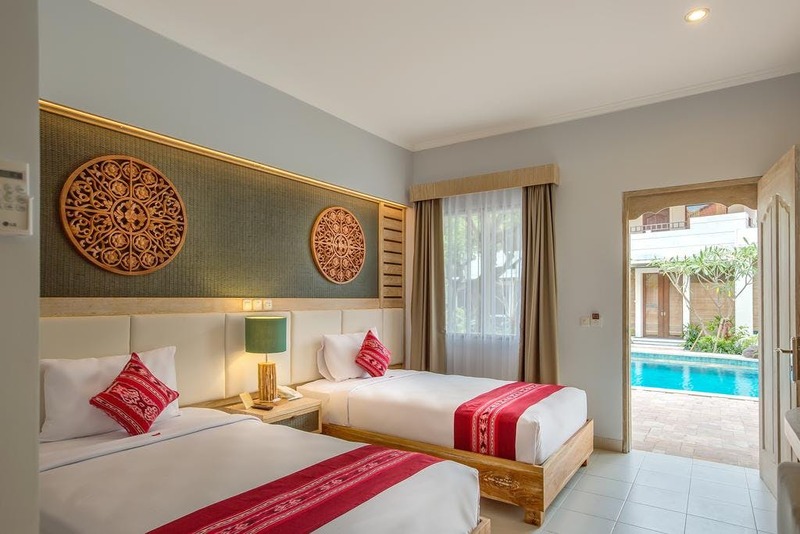 Combining Balinese decor with modern interiors, this refurbished room features a flat-screen TV, free bottled mineral water and a private balcony/terrace overlooking the tropical landscaped garden. 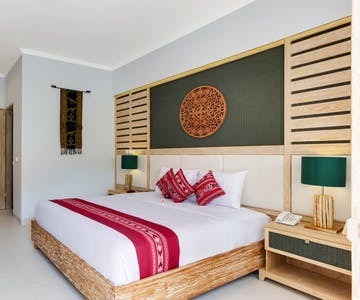 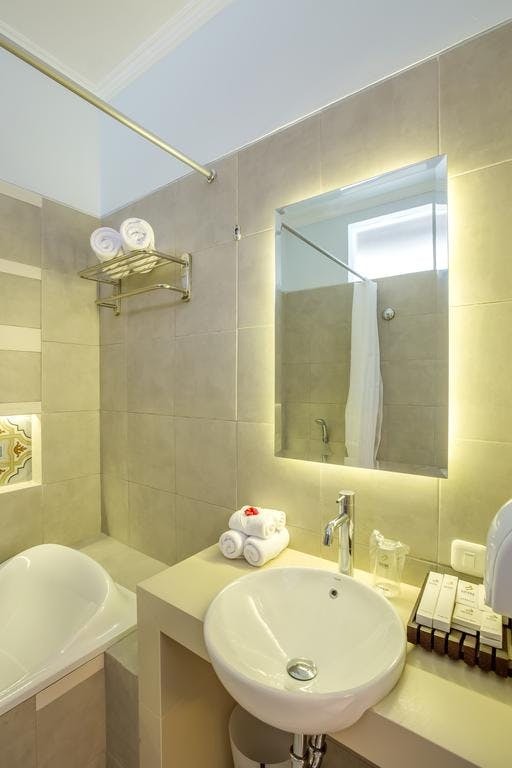 Combining Balinese decor with modern interiors, this room features a private bathroom with a rain shower, free tea/coffee making amenities and a private balcony with outdoor sitting overlooking the tropical landscaped garden. 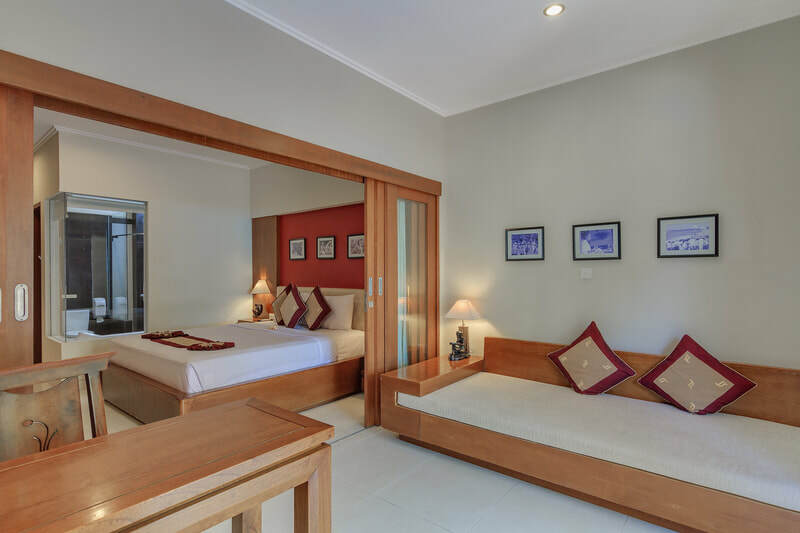 Featuring modern minimalist interiors this room is more spacious. 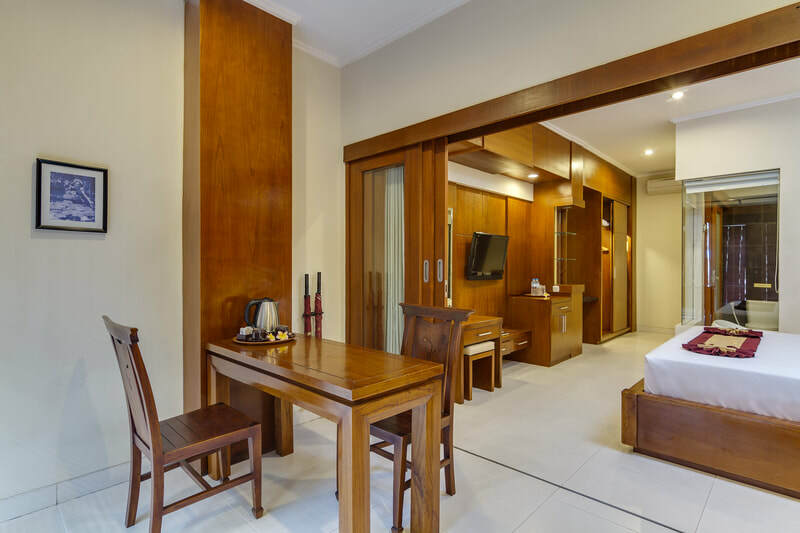 It comes equipped with a 42-inch flat-screen TV, sitting area and dining table. 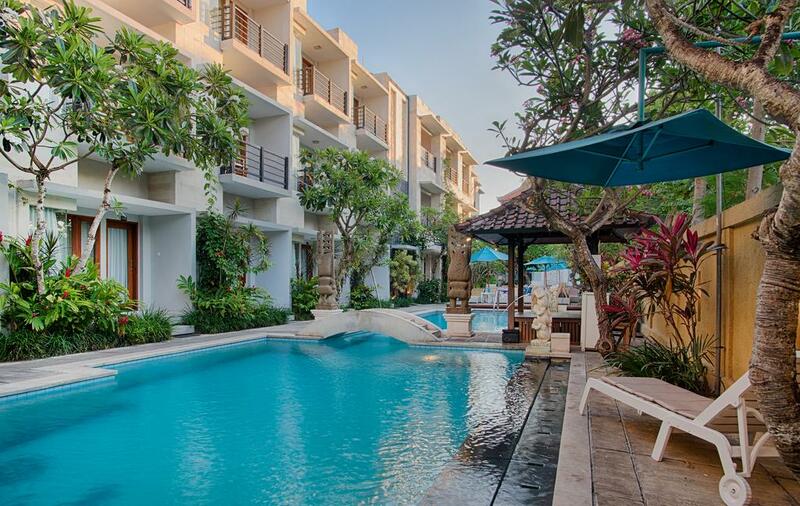 Views of the garden or pool can be enjoyed from the private balcony or terrace.